Reactivate your Instagram account quickly and easily. 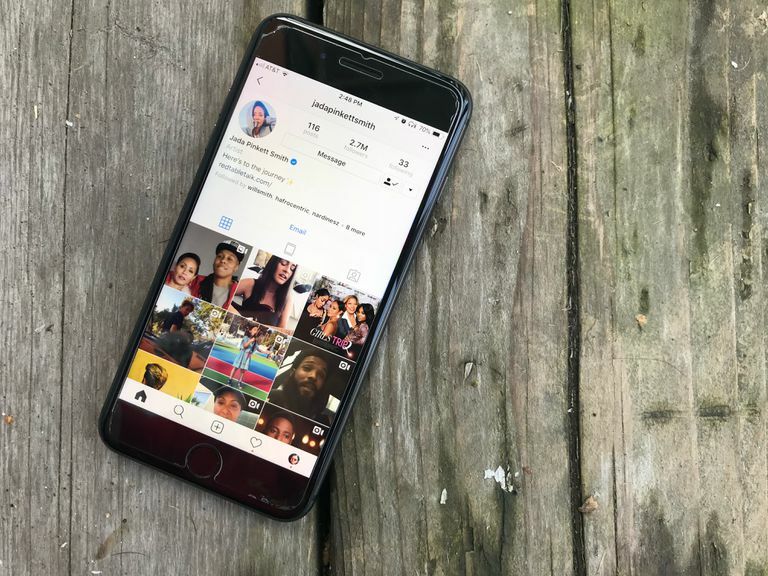 While Instagram can certainly be a lot of fun, many users choose to deactivate their accounts at some point. The good news is that when you're ready to reactivate your account, the steps are pretty easy to follow. If you chose to delete your Instagram account completely, the action cannot be undone. A deleted account is not recoverable; you'll need to create a brand-new account. If you've temporarily disabled your account, however, you can reactivate it whenever you wish. It is recommended that you wait at least 24 hours to do so, as it takes some time for the initial deactivation process to be completed. If you've entered your name and password correctly and successfully authenticated, your account has been reactivated. There is no special process to follow. If you're still having trouble and cannot seem to log in, then you may need to reset your password first. On the login screen, select the Forgot password? link. You'll now be given the option to retrieve a link to reset your password either by phone or username. You can also authenticate via your linked Facebook account if one is available. Some Instagram accounts become disabled without the owner's consent. This typically occurs when a user has violated the social media service's usage terms by posting inappropriate content or engaging in other unacceptable behavior. In these cases, reactivating your account is not as simple and not always possible. There is an appeal process in place, however, where you can state your case and hope for some leniency. If your account has been suspended, simply log in to Instagram as you normally would and follow the on-screen instructions that appear upon authentication if you'd like to file an appeal.